Want to play Emaze presentations on your computer and watch them offline ? Download Emaze viewer for free and play .emaze files. Note: Only premium users can download presentation as .emaze files. 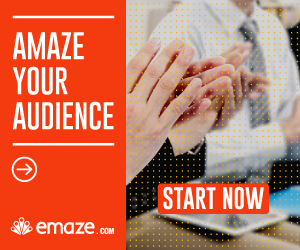 If you want to learn more about downloading Emaze presentations click here. If you want to purchase Emaze premium account with 30% off for 1 year, click here. Note: Emaze viewer for MAC is coming soon, but you can still download Emaze presentations in other formats like video, HTML5 and PDF.